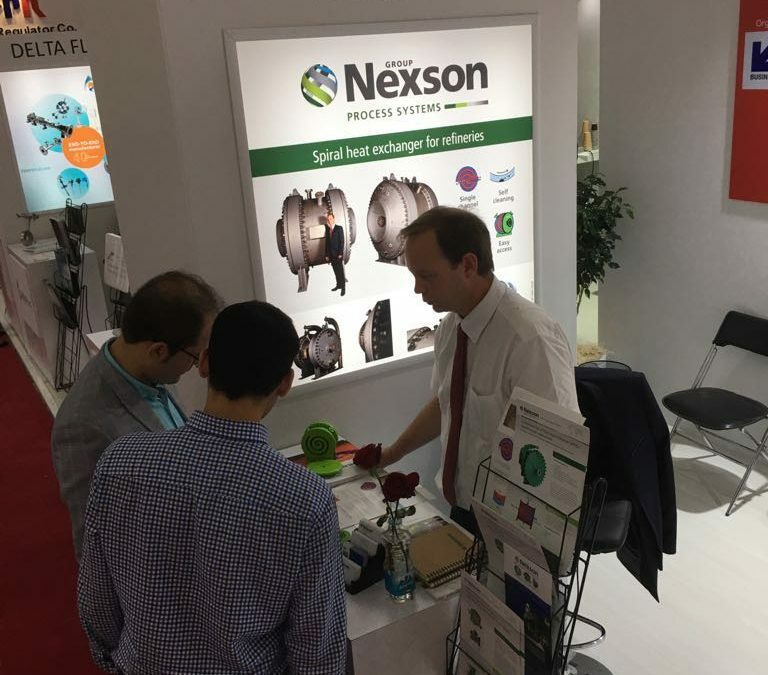 The Nexson Group is currently taking part in the 22nd edition of the IRAN OIL SHOW, which takes place from May 6 to 9, 2018, this show is an essential event to measure the market, its projects, identify the competition , and present a quality know-how. Participating in IRAN OIL SHOW is an excellent opportunity to reach the oil and gas market of Iran and other countries of the world. The addition of credibility through the establishment of the Business France Pavilion (Hall 35) is an asset that enables Nexson Group to identify business opportunities and gather information on ongoing projects.